Vision Formula is a synergistic formulation containing vitamins, minerals, herbs and nutrients that are essential for supporting healthy eyes. 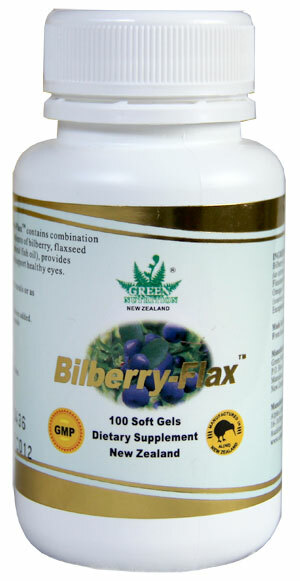 It also contains important antioxidants that protect against free radical damage in the macular region, retina and lens of the eye. 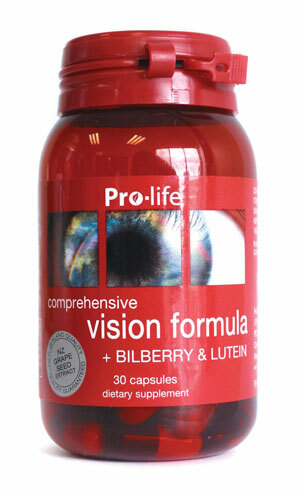 Vision Formula provides vital nutrition for healthy functioning of the eyes and vision.